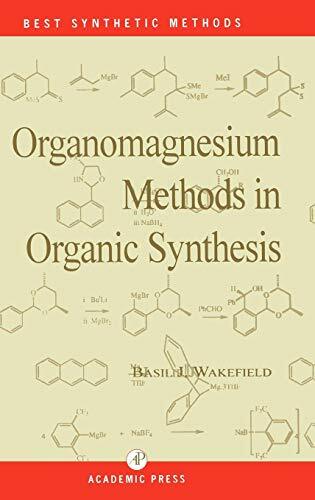 Organomagnesium methods in organic synthesis / Basil J. Wakefield. 10^aOrganomagnesium methods in organic synthesis /^cBasil J. Wakefield. ^axvi, 249 p. :^bill. ;^c24 cm.